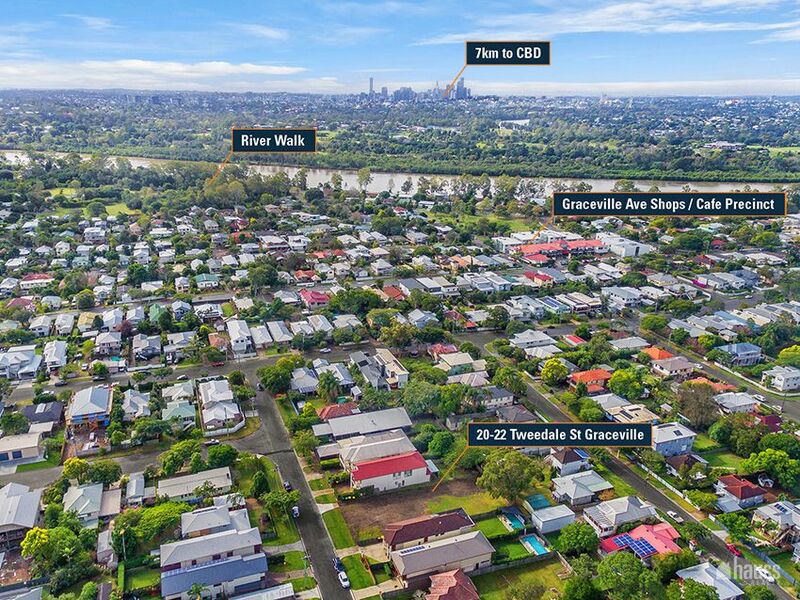 A rare opportunity exists to purchase your own a piece of vacant land in Graceville. 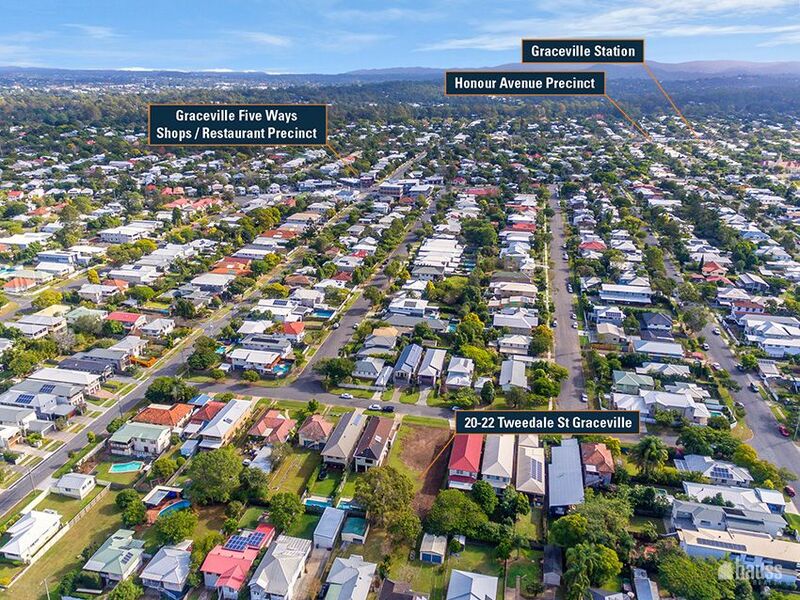 Graceville is one of Brisbane’s most prestigious and sought after suburbs. 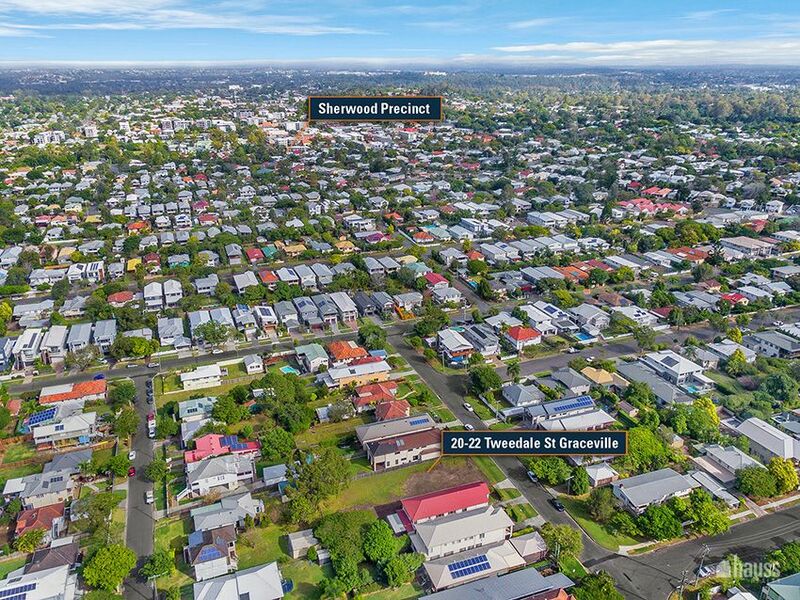 It is well known for it’s great community feel, choice of excellent cafes, restaurants and both private and public schools. 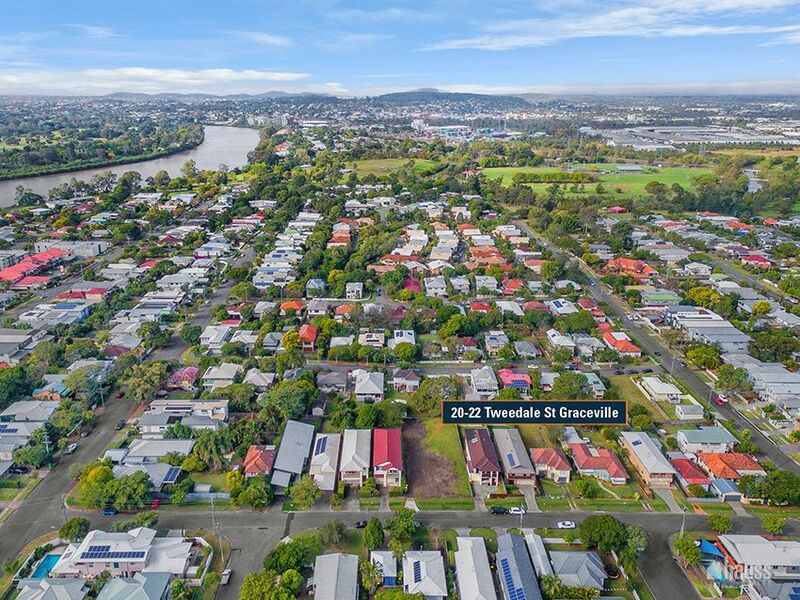 Tweedale street is within walking distance of the river, cycling and running tracks and excellent local cafes at the Riverside Village. 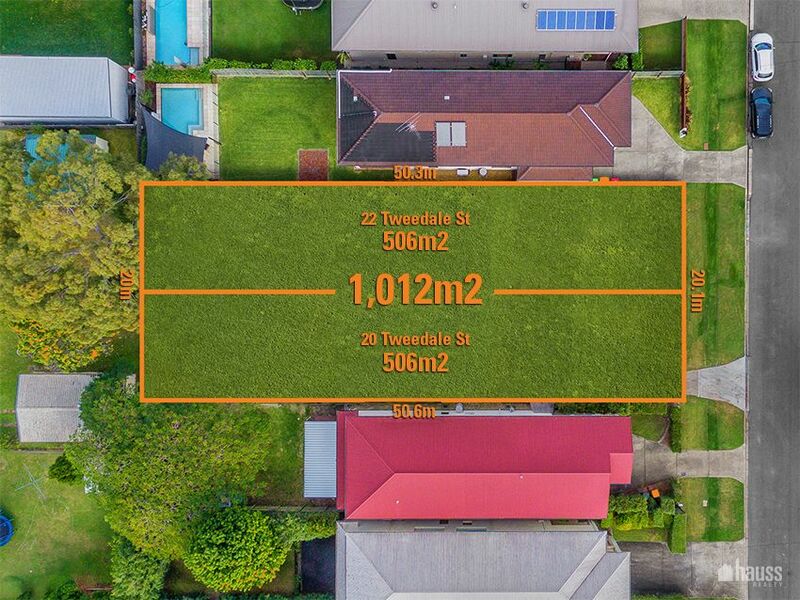 These two 506m2 allotments are cleared and vacant so if you’re looking to build your dream home and create your own piece of history then look no further. 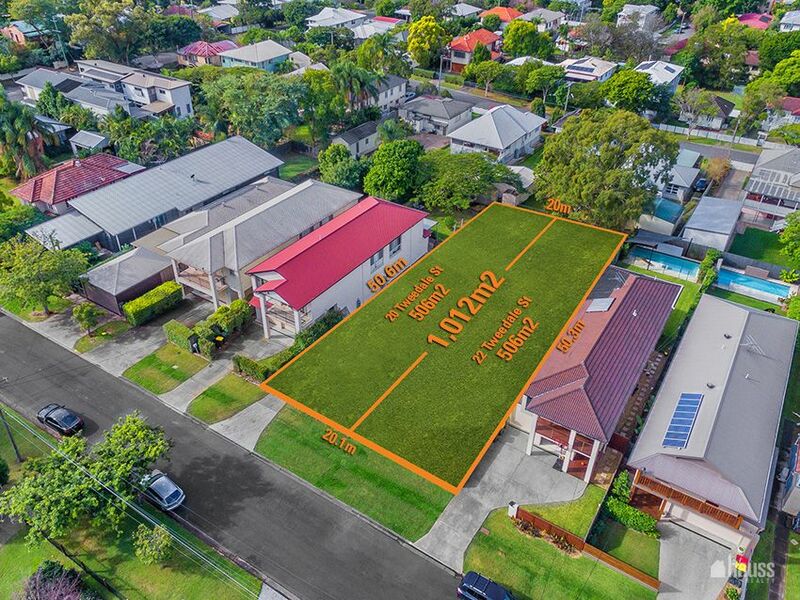 With recent record sales being acheived just around the corner these lots represent a great opportunity to buy into the area. Buy one or both the choice is yours. 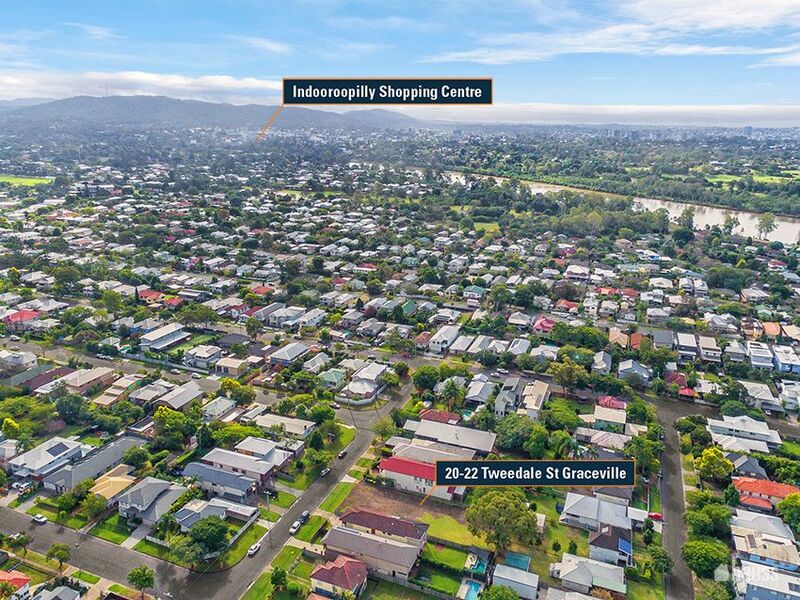 For more information, please call Charles Wiggett on 0424 754 113.